Mel Sellings aka "Jammy Bodger" has come up with some funky labels for you to stick on your jams, marmalades and chutneys. 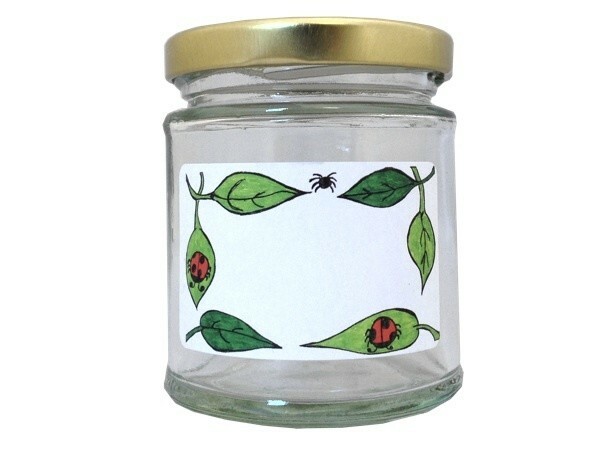 We wanted to give fellow jammers the chance to use jam jar labels with quirky designs which are a bit of fun and a little bit different. Here's our Bug Life range.